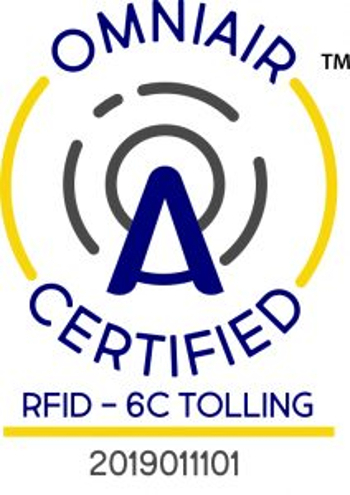 Hong Kong-based RFID (radio frequency identification) hardware, tag and professional services provider Star Systems International (SSI) has been awarded OmniAir Certification for its eighth tolling device, more than any other supplier. 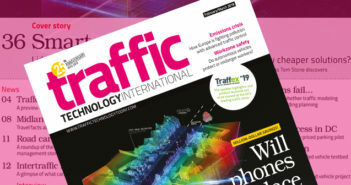 SSI has announced that its Titan UHF RFID multi-protocol reader has been certified for high speed tolling and interoperability by the OmniAir Consortium, which is the leading industry association promoting interoperability and certification for ITS, tolling, and connected vehicles. 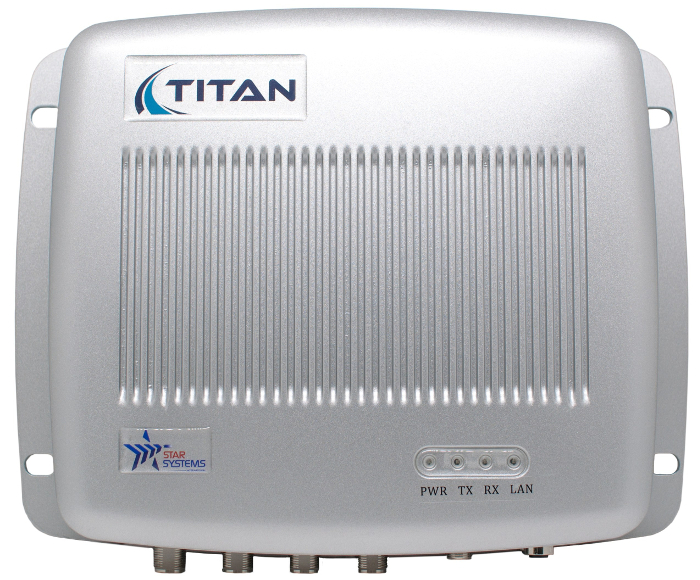 Designed specifically for high-speed, multi-protocol, revenue generating tolling systems, Titan supports four antennas and multiple RF communications protocols including: ISO 18000-6C/63, TDM (IAG), ISO 18000-6B-80k, ISO 18000-6B, ISO 10374 (ATA), Title 21 (T21), Artefato SJ5511, and FLEX. In addition to high-speed, multi-protocol support, Titan has been designed with several innovative features including: cellular signal rejection, Doppler compensation and pre-distortion optimization. These features work together to deliver the highest level of read accuracy for demanding open-road tolling (ORT), multi-lane free flow (MLFF), and high-occupancy tolling/vehicle (HOT/HOV) systems. Titan is designed for extreme outdoor weather conditions, and is fully FCC and ETSI compliant for global deployments. The unit boasts an upper operating temperature of -40°C to +70°C (ambient) and can transmit at full power using PoE+ (Power-over-Ethernet). Complimented by an internal database that can persistently store up to one million transactions, Titan’s highly flexible software platform has been designed with future upgradeability in mind. 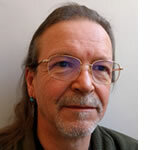 Support for Gen2V2 and ISO 18000-63 encryption features provide secure over-the-air communications channels for applications where security is a concern. SSI supplies passive tolling devices across the globe, with major deployments across India and Taiwan, as well as to members of the 6C Toll Operators Coalition and other tolling operators within the USA. As well as the Titan Multi-protocol transceiver, the other seven of the company’s products to have completed testing and certification by the OmniAir Consortium are the: Orion 6C Reader, Apollo 3 Position Multi-mode 6C Tag, Gemini 2 Position Multi-mode 6C Tag, Solana Windshield/Headlamp Passive Transponder, Vektra Windshield Sticker Tag, Aries Headlamp Tag, and Venus Windshield Tag.